A furnace is an ingeniously-designed appliance built for cold climates. Its basic function is to take in cold air, filter it, heat it to a desired temperature and then let it out through a duct system so that it will heat up the entire house. In Canada, a well-functioning furnace is critical to our survival. 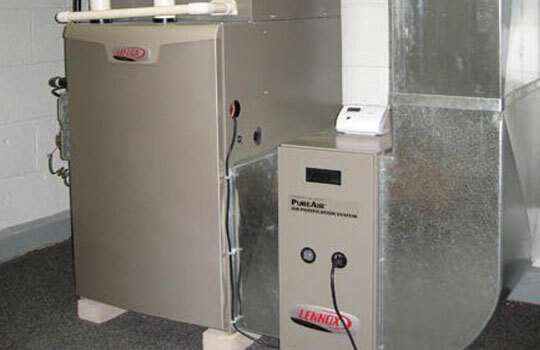 Maintaining your furnace is therefore one of the important tasks of a homeowner. But when you a have a malfunctioning furnace, Certified Mechanical is there to help. We deal with all kinds of gas and electric furnaces, conventional or high-efficiency. So when you have a furnace not working, call us! Our reliable repair service includes emergency service whenever needed, and we will provide an accurate assessment of the work needed.